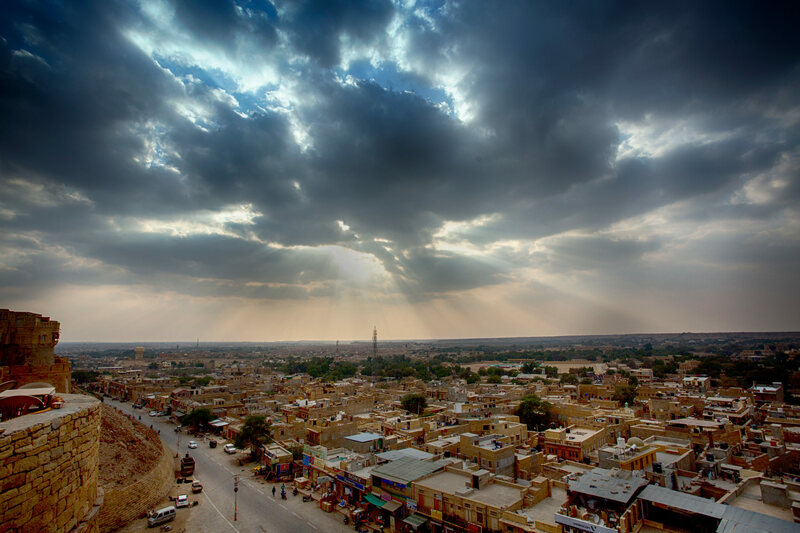 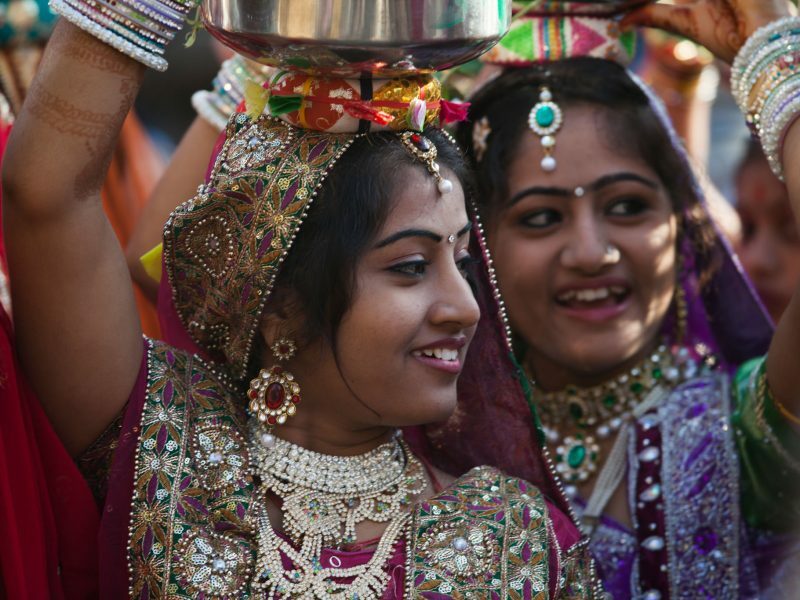 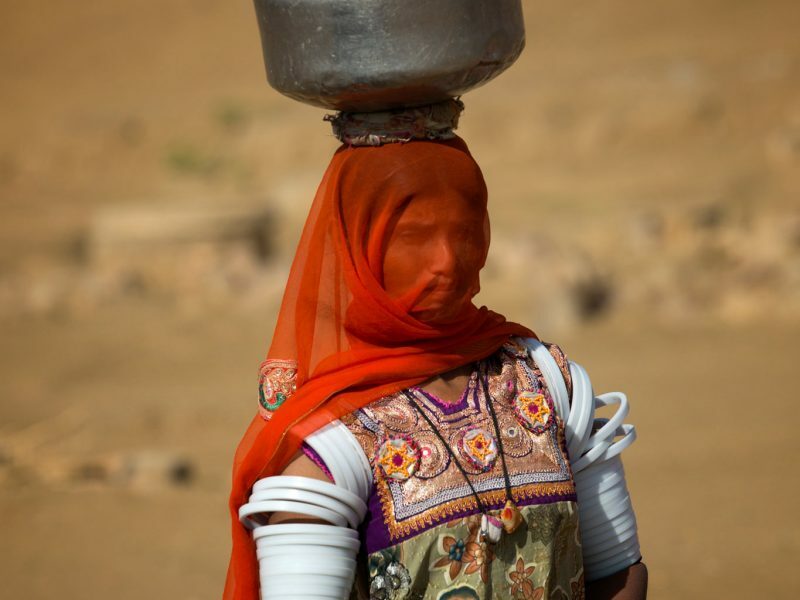 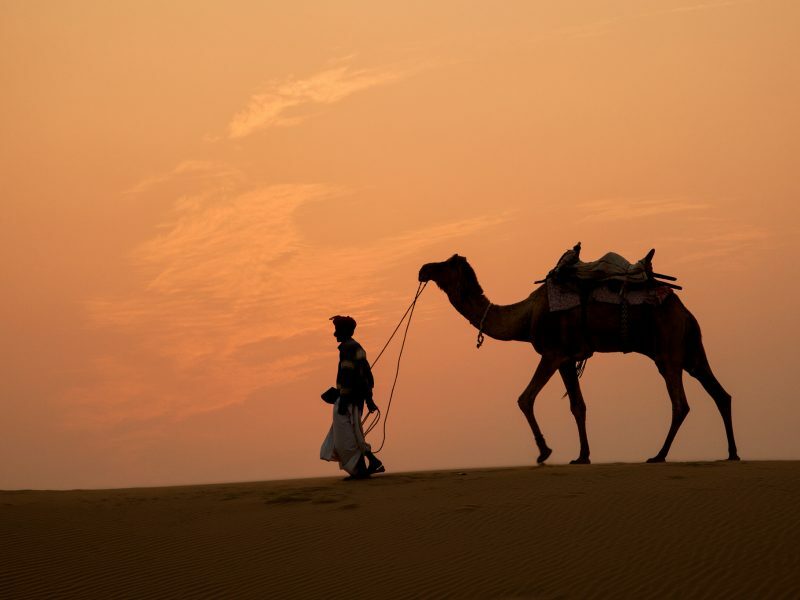 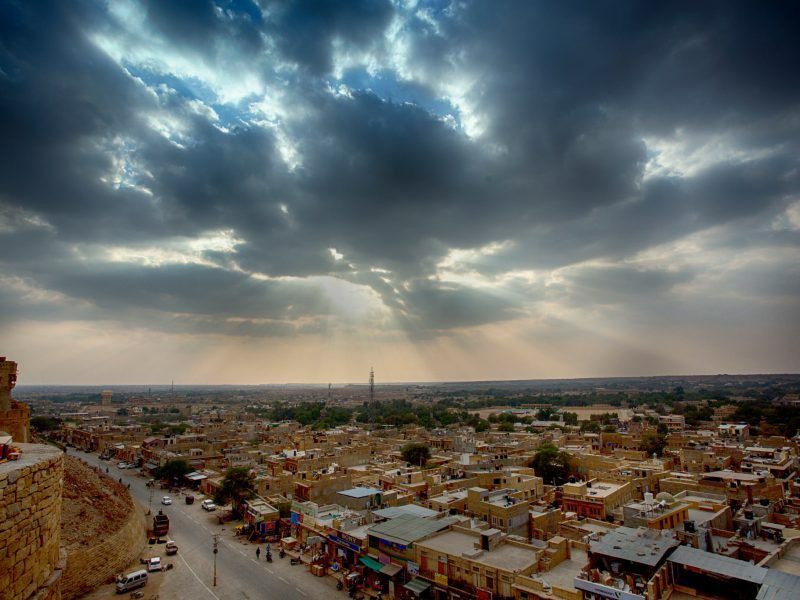 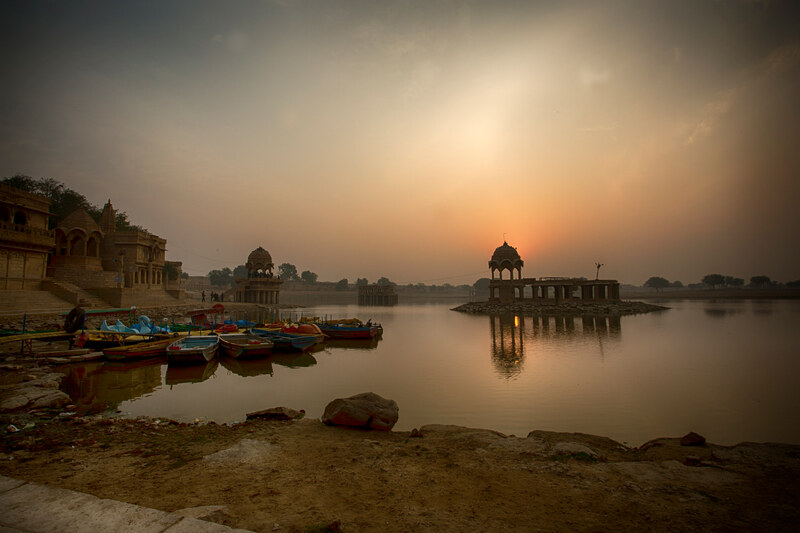 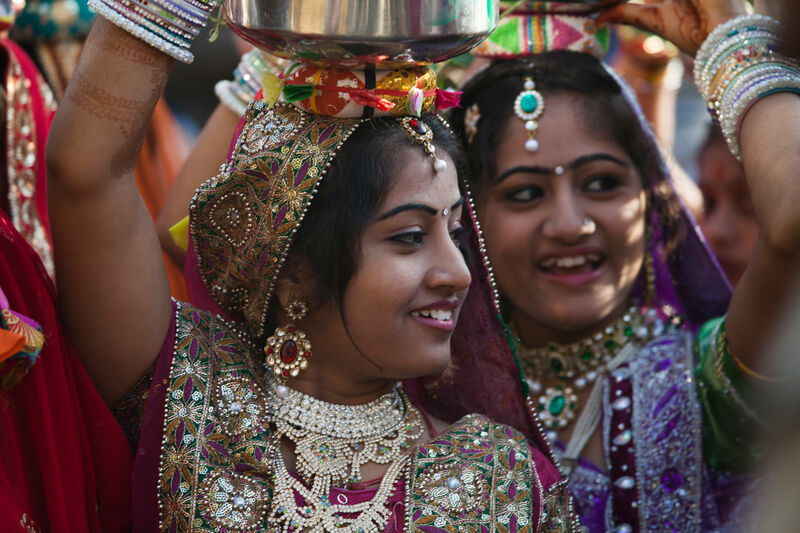 Jaisalmer nicknamed the ‘Golden City” is a city in the Indian state of Rajasthan. 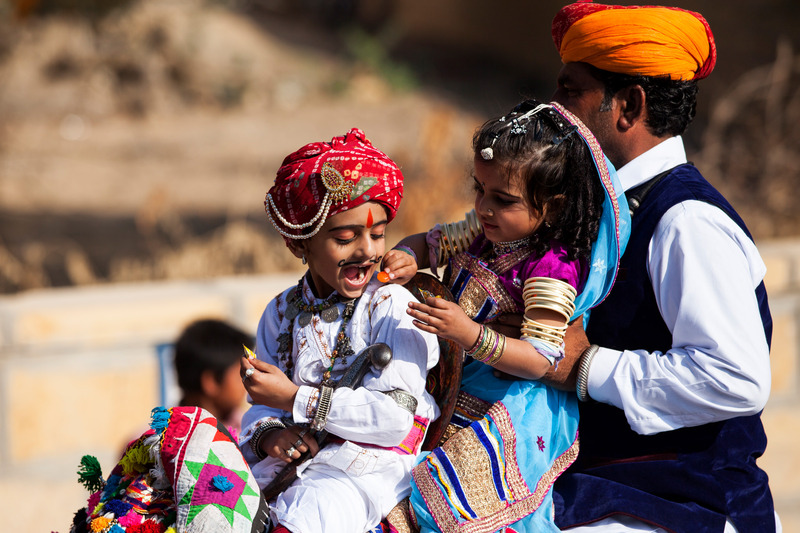 The town stands on a ridge of yellowish sandstone, crowned by a fort, which contains the palace and several ornate Jain temples and is a World Heritage Site. 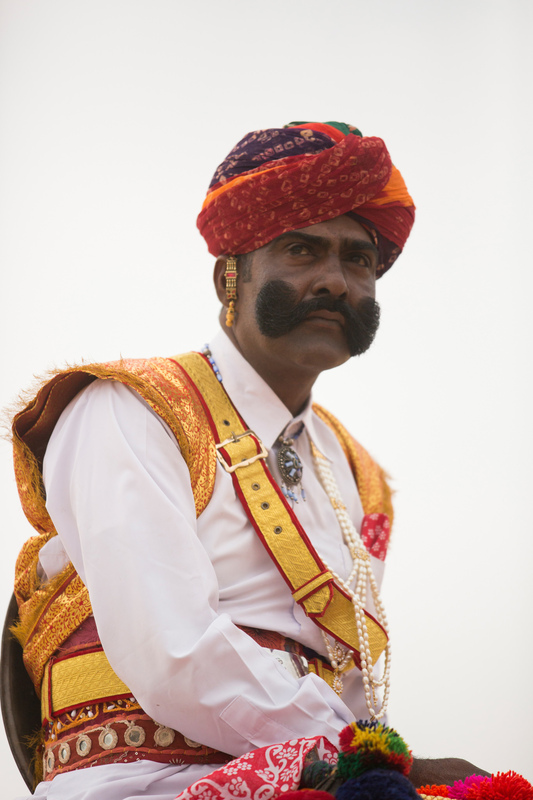 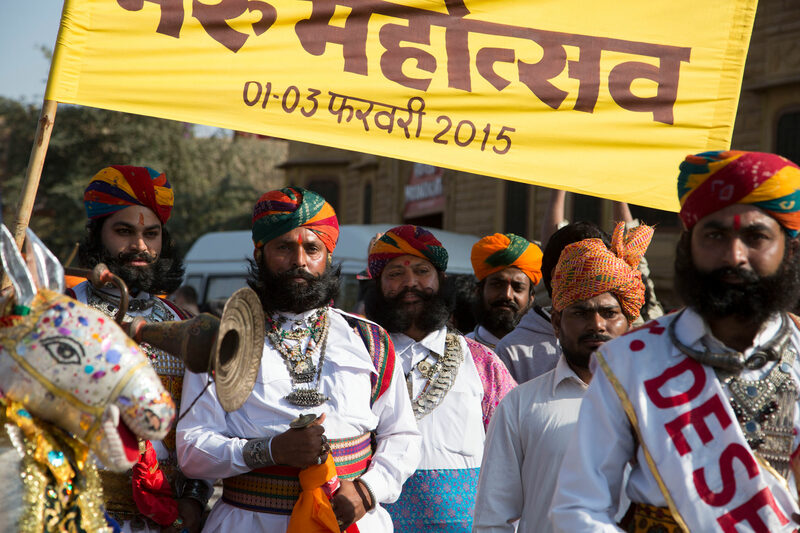 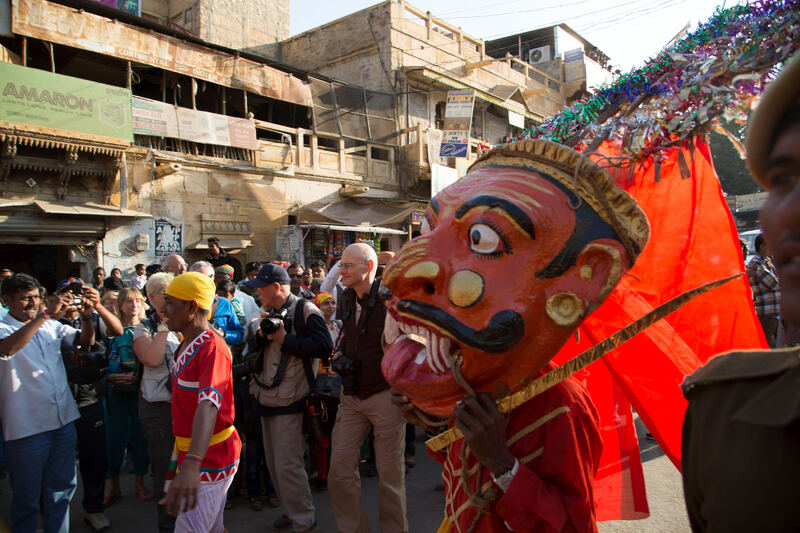 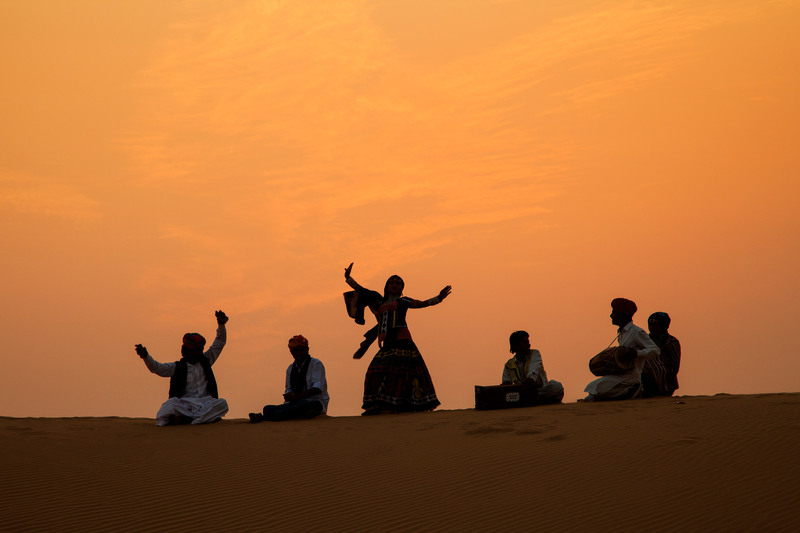 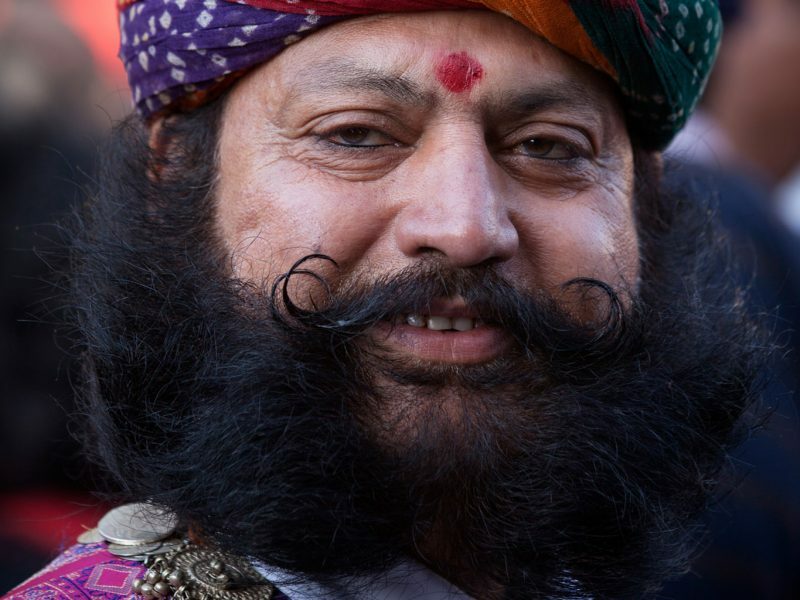 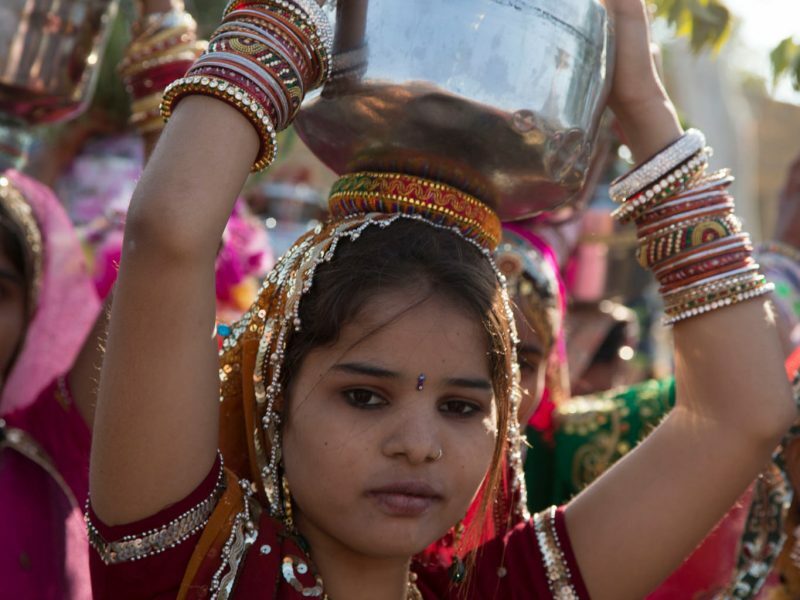 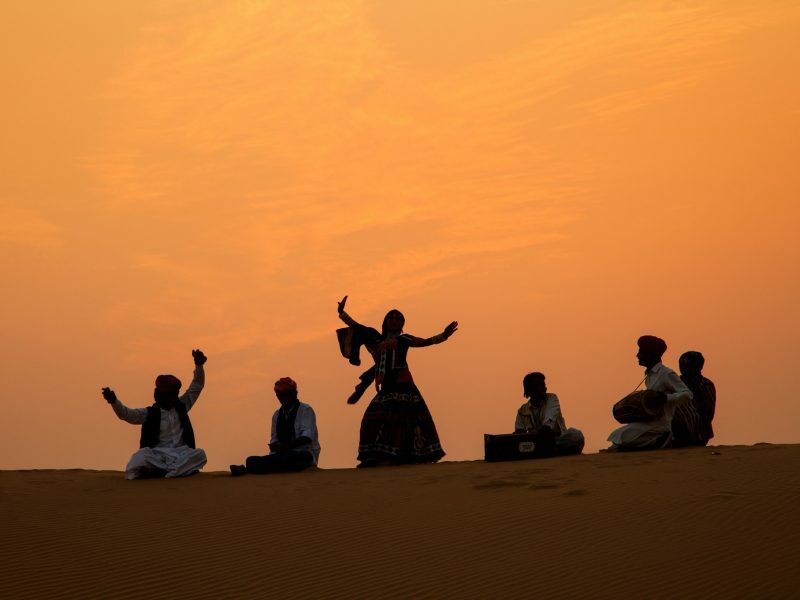 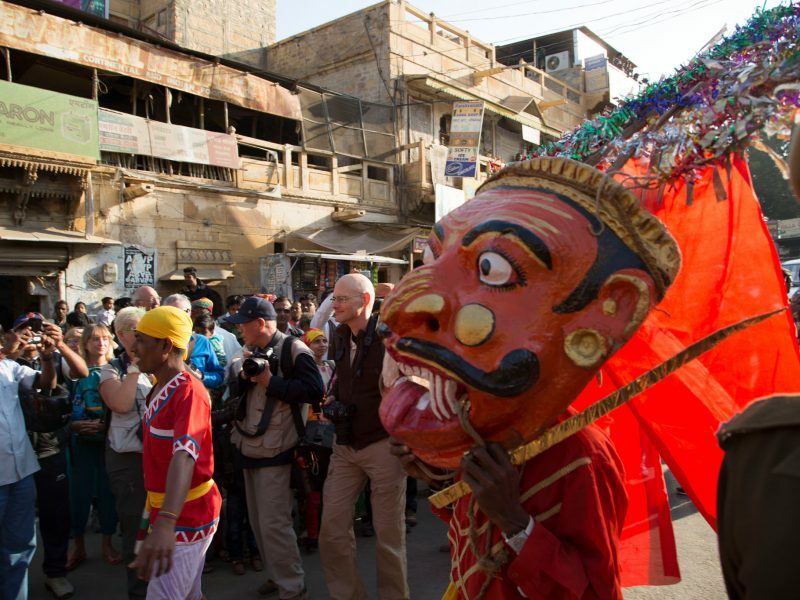 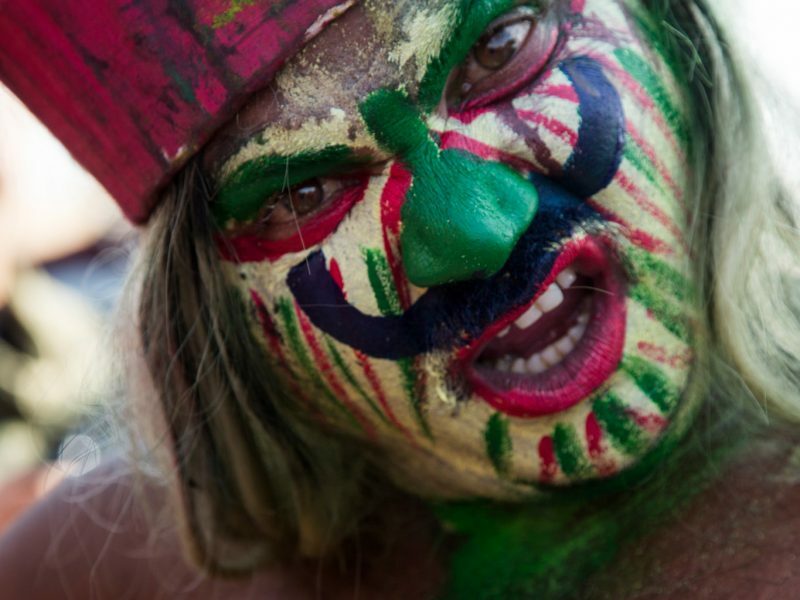 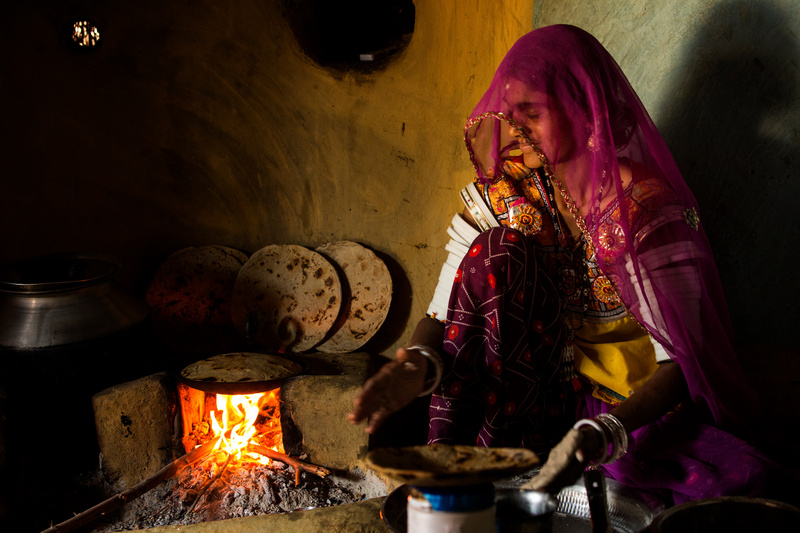 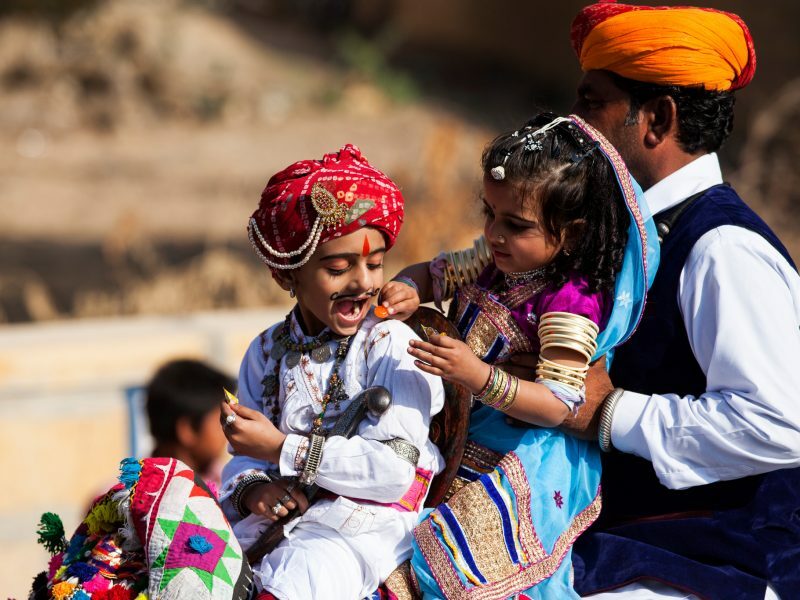 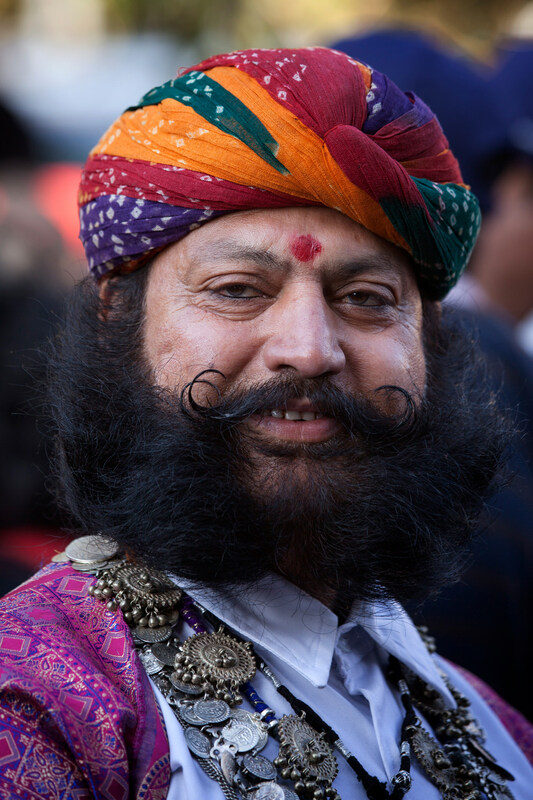 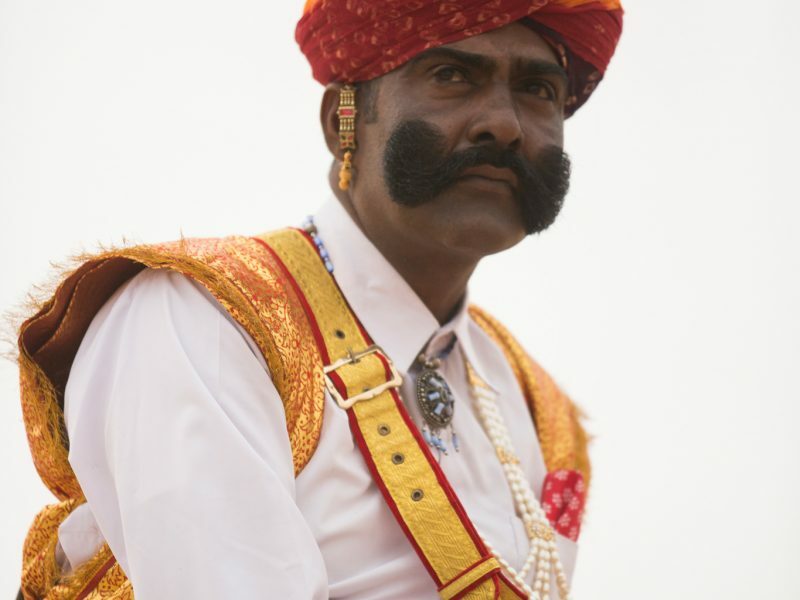 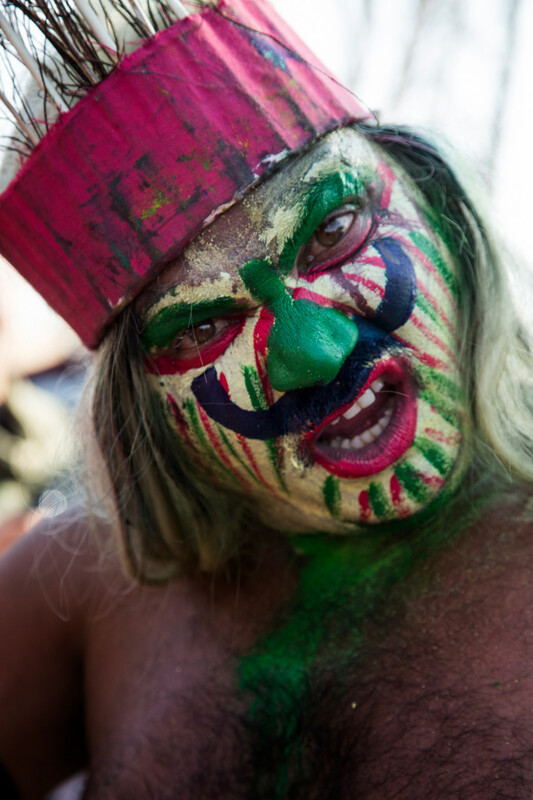 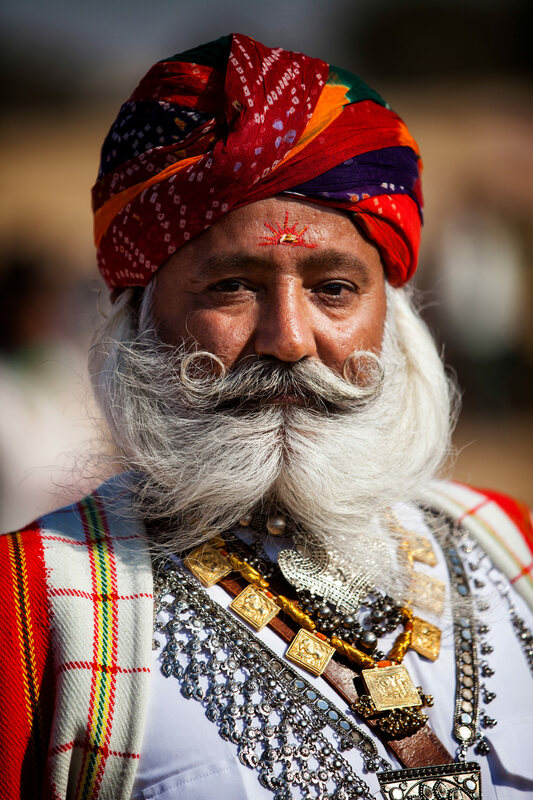 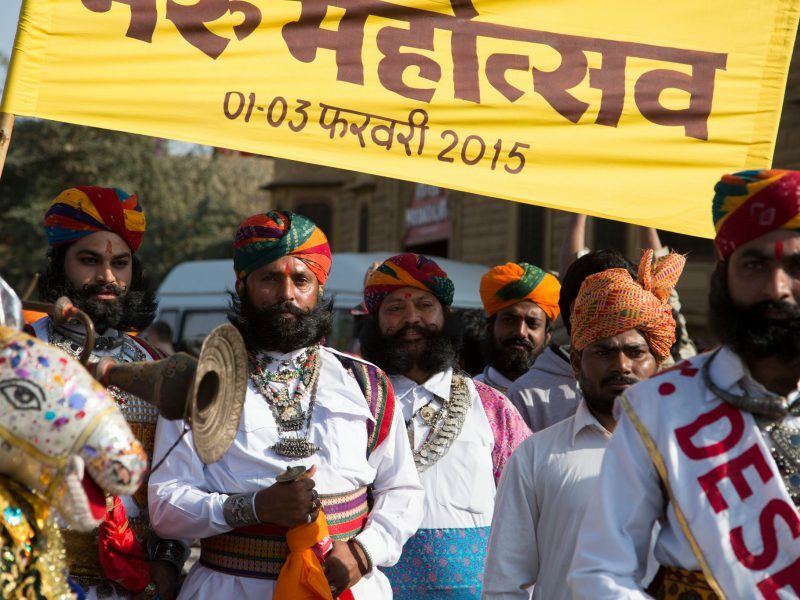 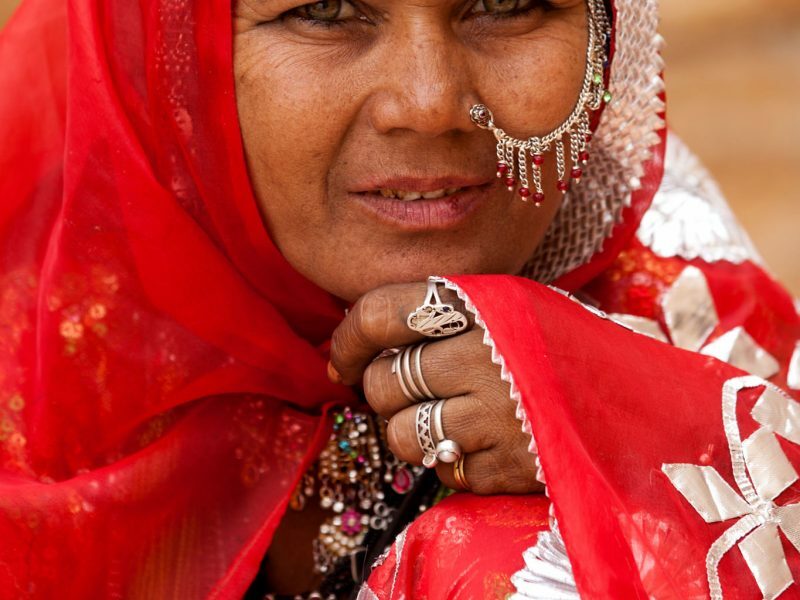 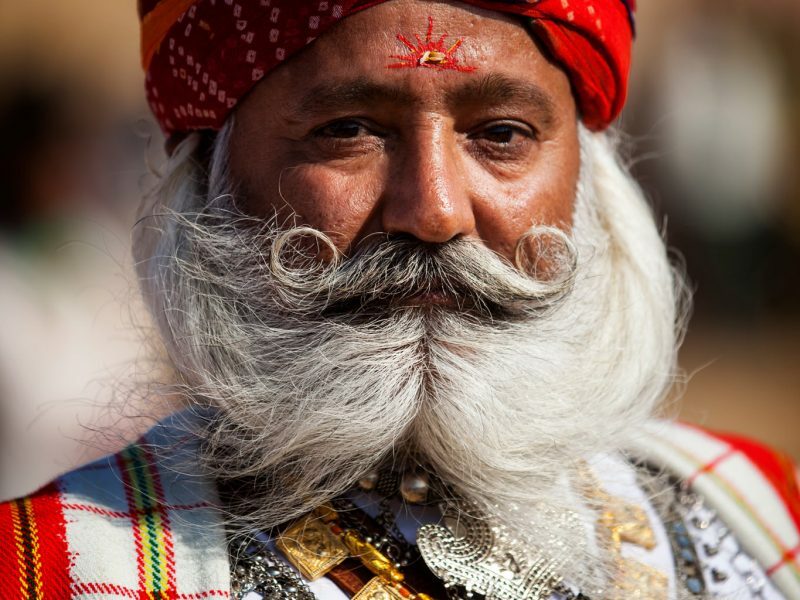 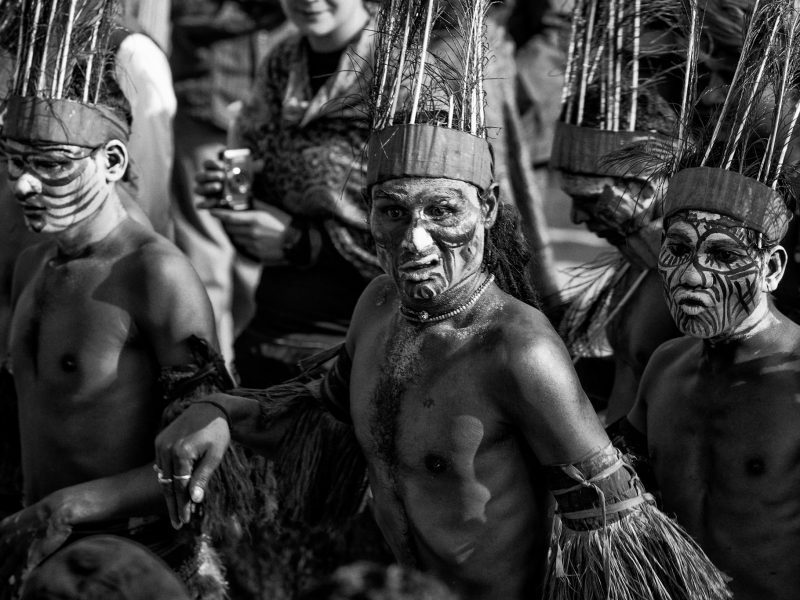 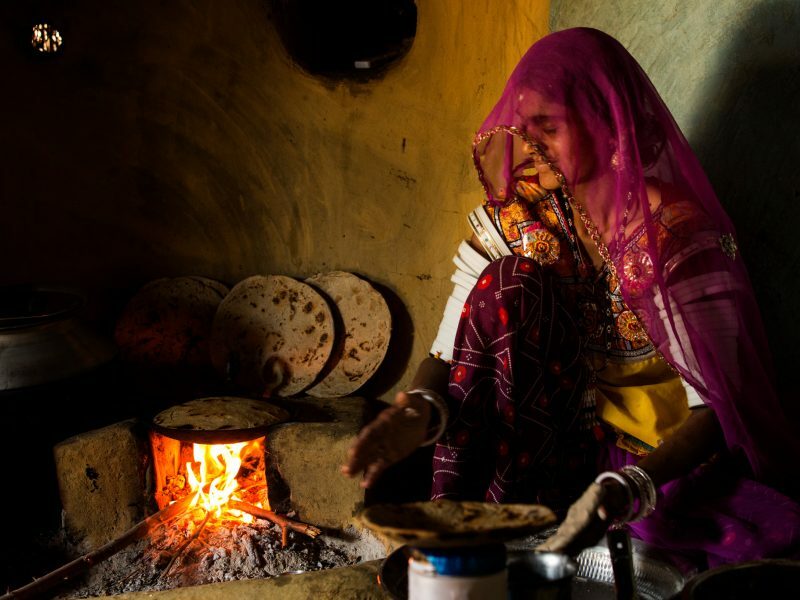 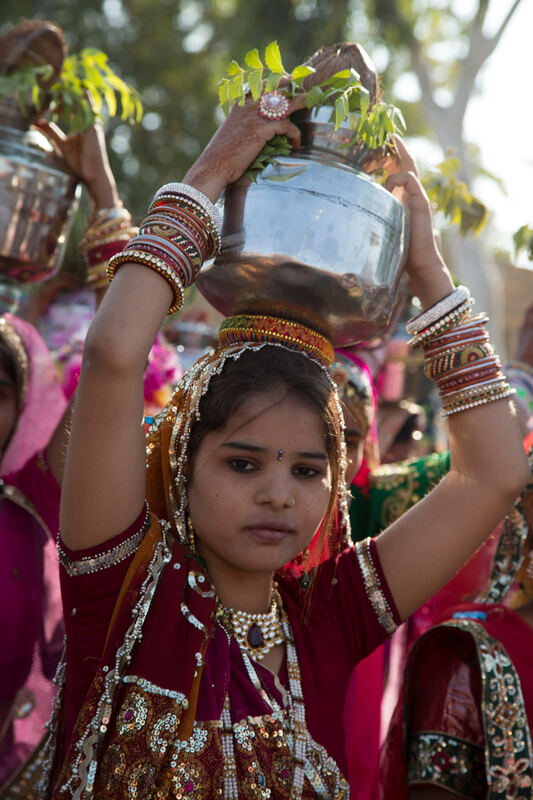 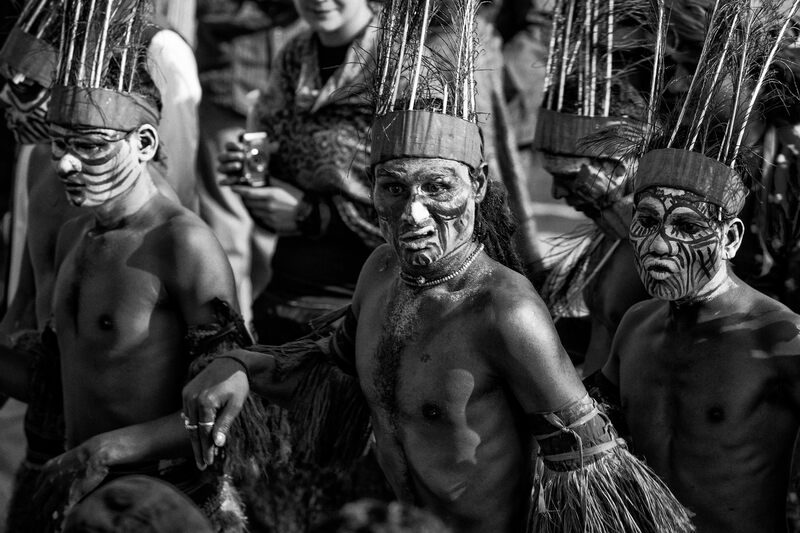 The place comes alive during the annual Jaisalmer desert festival with a lot of activity like the Mr.Dessert competition where Gentlemen with the best groomed moustaches and beards win the contest. 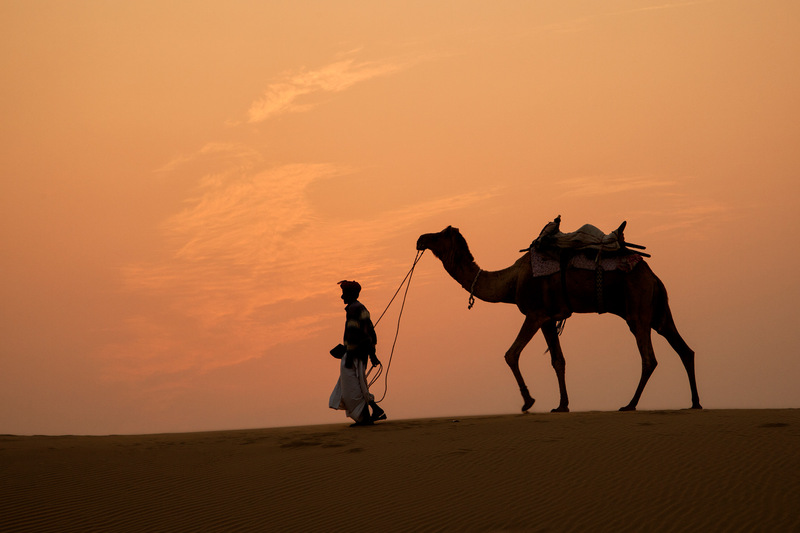 You can also take a walk in the by-lanes of the fort and get a taste of the bygone princely state of Rajasthan.